Posted on 2012/07/22 by norausagi. 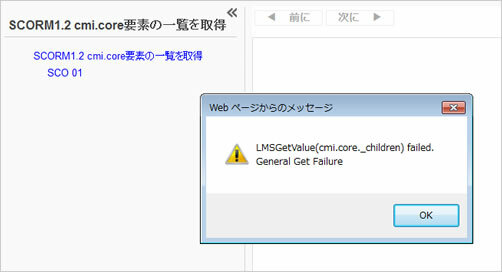 This entry was posted in SCORM1.2コンテンツ開発 実践 and tagged SCORM1.2. Bookmark the permalink.